A convenient table or wall mountable unit that allows quick and easy monitoring of humidity and temperature in the immediate environment. The dual display shows actual and optimal readings for both measurements, clearly highlighting unsuitable conditions, which may require remedial action. A reliable plug-in timer for switching lights and electrical appliances on/off up to 48 times in any 24 hour period. 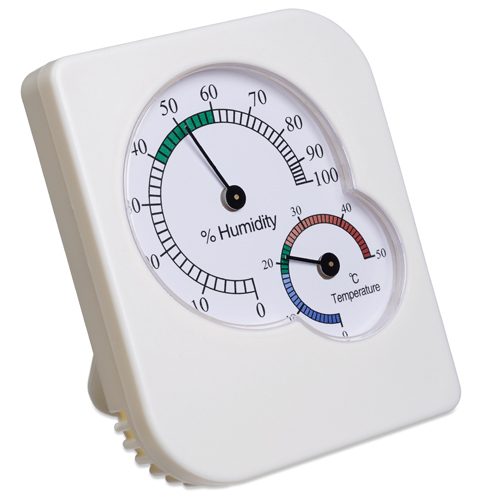 Easy to program, the timer features an override switch on the side. Switch on/off electrical appliances up to 48 times in any 24 hour period.